One of the key features of Android Oreo is a picture-in-picture mode that lets you watch videos in a floating window while using other apps. Honestly, it's fantastic and intuitive, but there are a few basic rules that you need to learn to master the new feature. Make sure the apps you use are up-to-date. BiB mode compatibility continues to be provided daily for new apps and requires the use of the latest version. 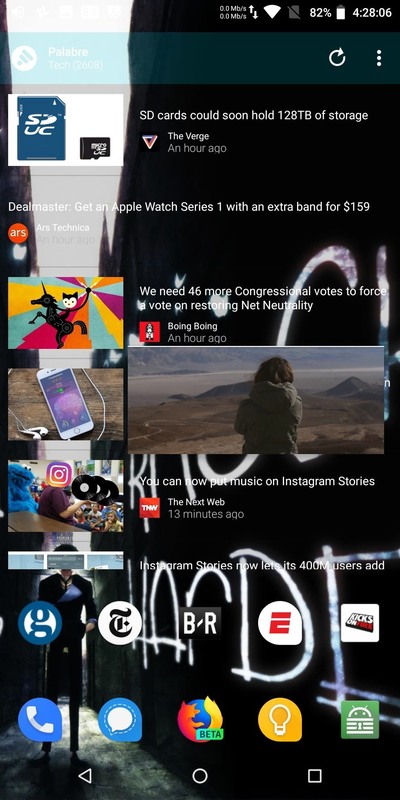 To get rid of the guesswork, we've created an article that lists all the apps that currently support this feature, and we keep them up to date as new apps hit the market. Take a look at the link below to see our list. 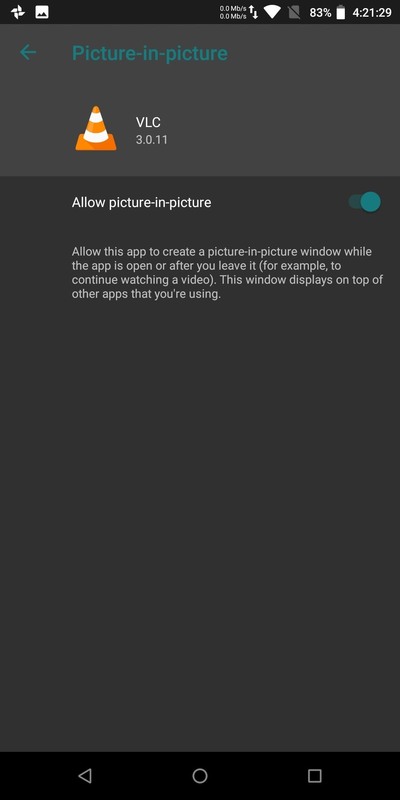 As long as the app you are using supports the picture-in-picture mode completely, using the feature is incredibly easy if you are looking for a small one Remember detail: Although this is not always the case, for some apps you need to enable the feature, which may take one or two steps. The first step is to enable the BiB mode main settings of your phone. Open the app settings and select "Apps & Notifications." Select "Special App Access". You may need to select "Advanced" first to allow access. 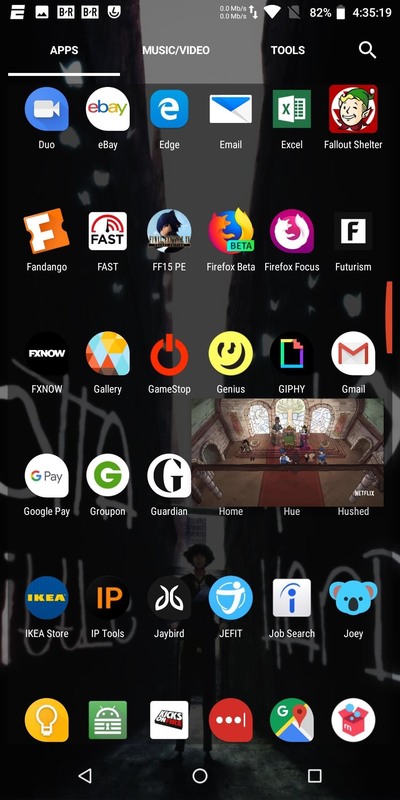 Select "Picture in Picture" to see a list of all the apps currently installed on your device that support this feature. Search for apps you want to use with this feature in this list. Picture-in-Picture "to" On ". 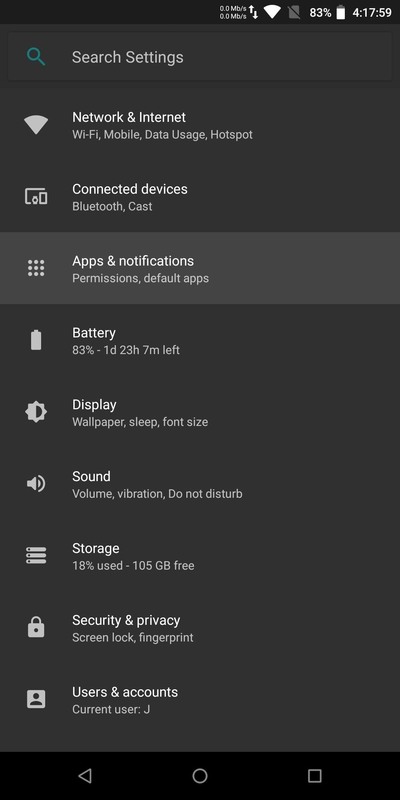 Additionally you may need to Although each app is different, the switch is usually located in the app's Settings menu, for example, to view the PiP option from YouTube, select Settings from the menu, then General to find the picture-in-picture switching feature. Once enabled, the activation is done Simply leave the app by pressing your home button or switch to another app, then the video will continue to play in a small floating window. Small note, the video must be played to the PIP mode For example, if you use the yo pause uTube video and press the Home button, the floating window will not be displayed. The rest of the PiP experience should be incredibly intuitive If you need to move the window, just drag it to a location you like better, and if you want to close it, you have two options: either tap the video window, then tap the "X" button or drag the window all the way down and release it. 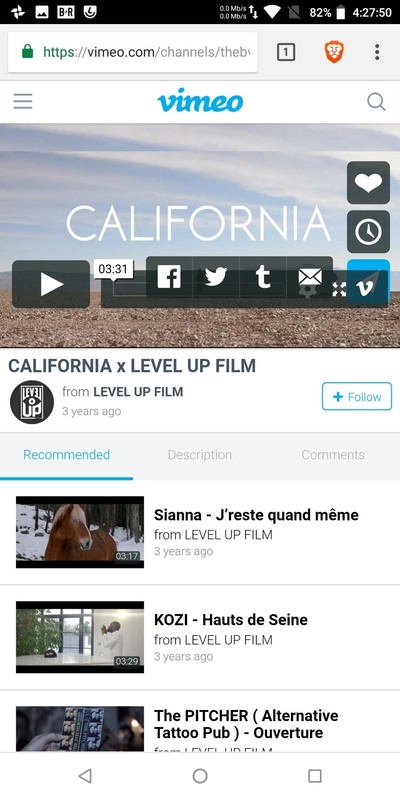 When you tap the hovering video window, a whole series of controls are displayed and the PiP frame is slightly enlarged, then you can pause the playback or close it jump to the next video. 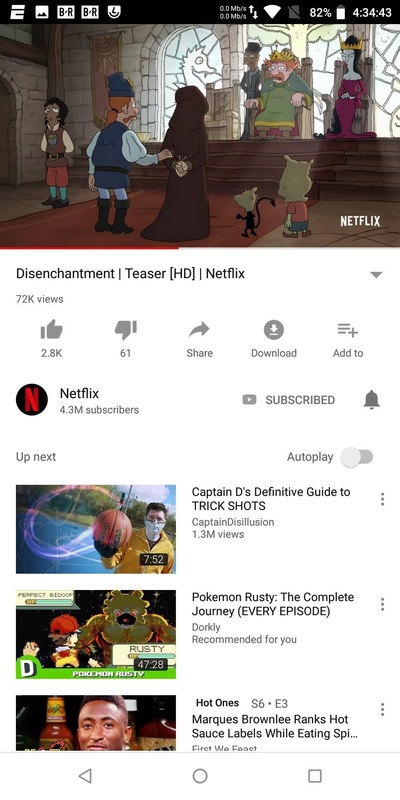 Clicking on the full-screen icon in the middle of the window will redirect you back to the video app in which you started. Overall, it's a great new feature, but we'd be happy if many more apps added native support. We'll stay looking for updates and update this guide when popular video apps offer support, but until then, share your thoughts in the comments section below.